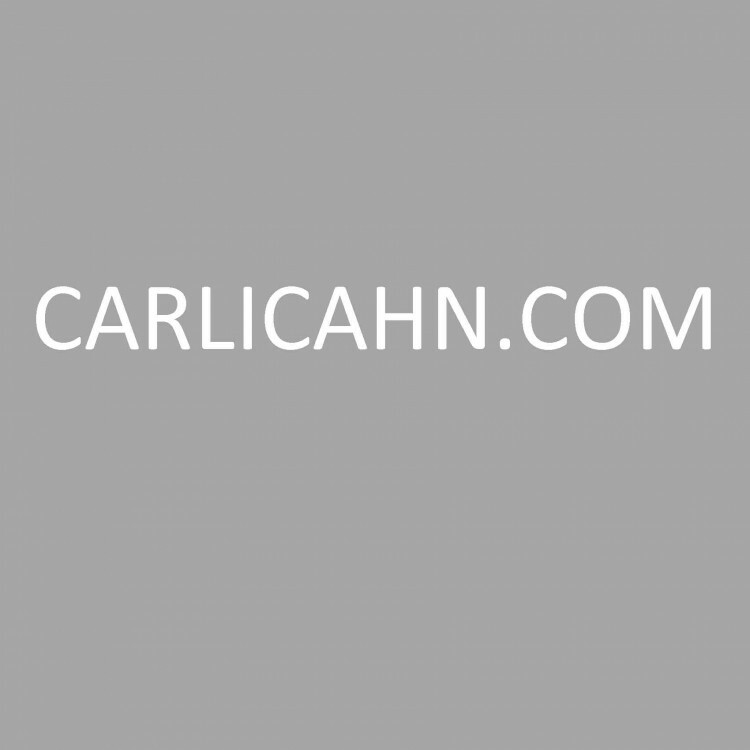 Read Carl’s open letters which are often addressed to shareholders and CEOs of some of the world’s biggest and most important companies, including Apple. In these incisive letters, Carl addresses issues central to the economy, including Corporate Governance and Shareholder Activism. In June of last year, we entered into an agreement with Xerox, pursuant to which Jonathan Christodoro, one of our former employees, was appointed as a member of Xerox’s board of directors. As you know, entities under our control collectively own approximately 13.5% of the issued and outstanding shares of common stock of SandRidge Energy, Inc., making us your largest shareholder. Today, with President Trump’s blessing, I ceased to act as special advisor to the President on issues relating to regulatory reform. Below is a copy of the letter that I delivered to President Trump confirming this decision. This is a classic example of activists working constructively with an existing Board and management. In an effort to reach peace with UNITE HERE Local 54, on June 30th the Taj agreed to present a proposal that Local 54 President Bob McDevitt outlined and advised us should be supported by the union. Yesterday we announced that the Taj would close after the Labor Day weekend. This was not an easy decision. Unfortunately, my warnings concerning the fact that there will be a large number of our companies leaving the country within the next year is already coming true.